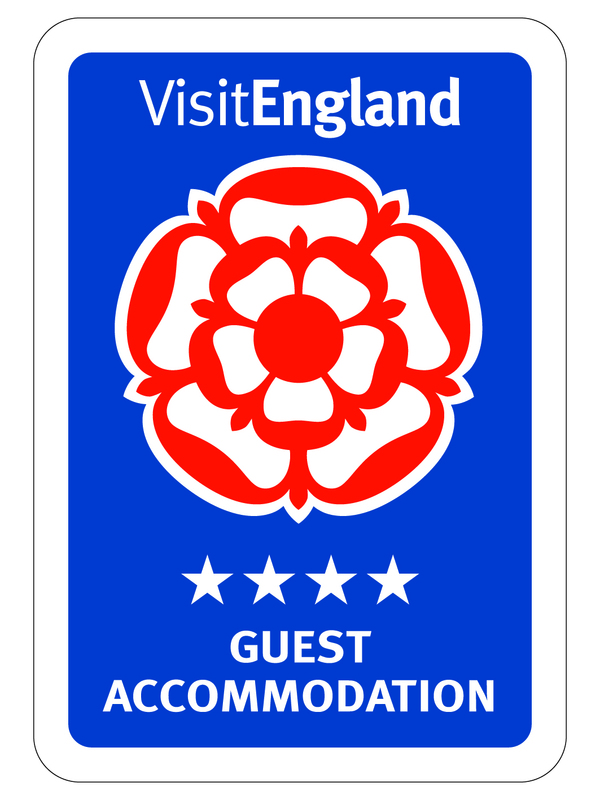 Burcott Mill is an ideal base for your Somerset break. Nestling beneath the Mendip Hills, Burcott Mill is under two miles from the cathedral city of Wells. This beautiful Grade II listed building also houses a traditional Victorian flour mill. 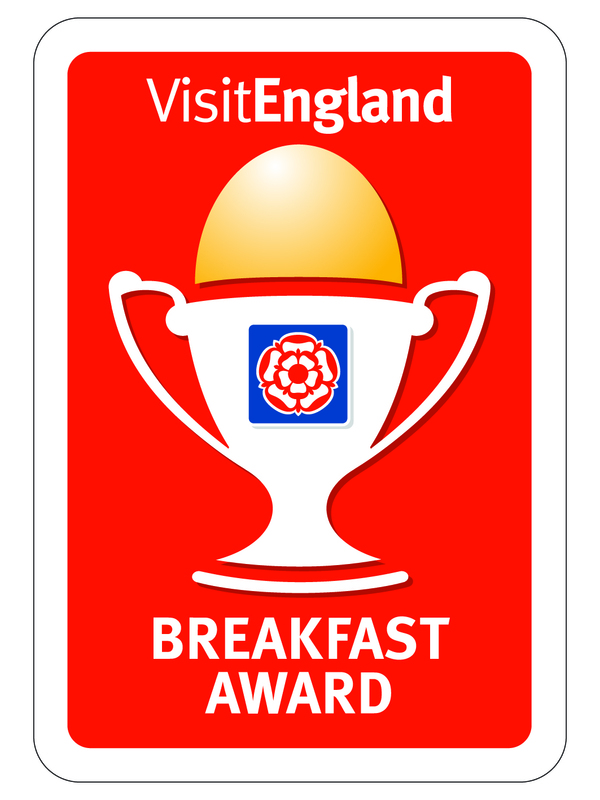 We offer a wide range of high quality accommodation and award winning breakfasts.